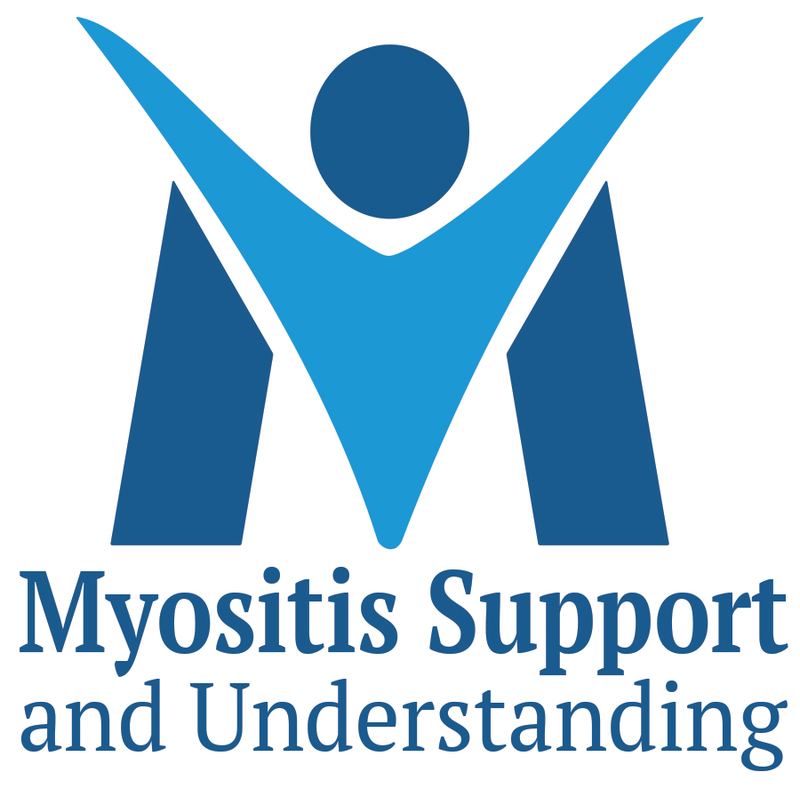 Issued by Myositis Support and Understanding Association, Inc.
-	Hundreds of educational, informative, and supportive articles written specifically for those living with myositis. Myositis Support and Understanding Association (MSU) is dedicated to improving the lives of Myositis patients through public policy, self-advocacy programs, need-based financial assistance for medical-related expenses, and to provide support and education to patients, caregivers, healthcare providers, the general public, and legislators about Myositis. MSU will foster direct involvement with other Myositis organizations to help promote treatment innovation and research with our collective eyes on a cure and provide financial support to organizations that share similar visions. MSU was founded by Myositis patients, for Myositis patients, and operates all of its programs through the work of an all-volunteer Board of Directors and member volunteers, and the generous donations of members, friends, and supporters. All donations made within the United States are tax-deductible under IRS Tax Code Section 501(c)(3). To make your tax-deductible donation visit UnderstandingMyositis.org/donate. 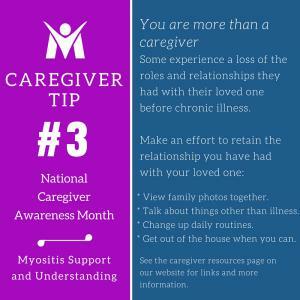 To learn more about Myositis and its subtypes, please visit UnderstandingMyositis.org.